The national body for the English and Welsh wine industry has announced its new official name today: Wines of Great Britain, although it will use the shortened ‘WineGB’ in all its communications. Wines of Great Britain follows the formal merger on 1 September of the two industry bodies: United Kingdom Vineyards Association (UKVA) and English Wine Producers (EWP). The new branding for WineGB will be unveiled along with the website in January. At the same time the board of wines of Great Britain has also announced the appointment of David Parkinson as CEO of the organisation, who will be officially starting on 1 January 2018. Having grown up in the brewing industry, David’s career has spanned the wine trade, advertising and local government. For 10 years he worked in wine production, sales and marketing mainly in France, Spain and USA, after which he switched career to spend the next 18 years in consumer and business-to-business advertising. Since 2007 he has been closely involved in local and central government projects, which has included being leader of a District Council. 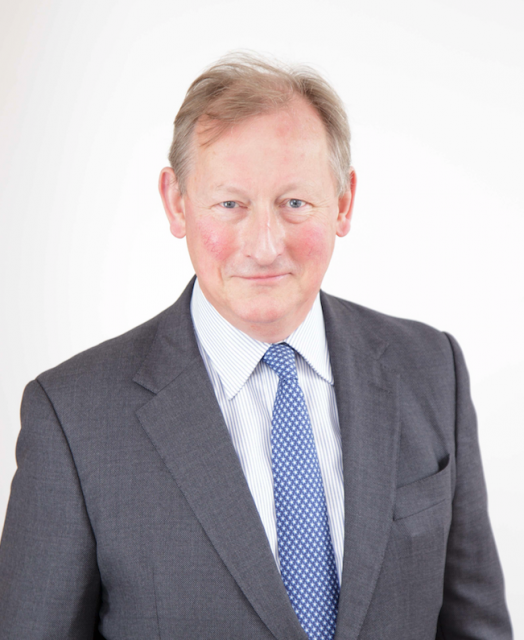 Commenting on his appointment, David said: “I am relishing the opportunity to ensure that this growing industry continues to prosper and to work with WineGB’s members to ensure they have the support from their trade organisation to deliver tangible results that have a positive impact on their businesses. WineGB will be launching its new branding, website and communications in January 2018. I think the new name works brilliantly. Especially in bringing ‘GB’ to the mix. I look forward to the launch. Best of “British” luck!